What is the Process to Become a Teacher in the US? 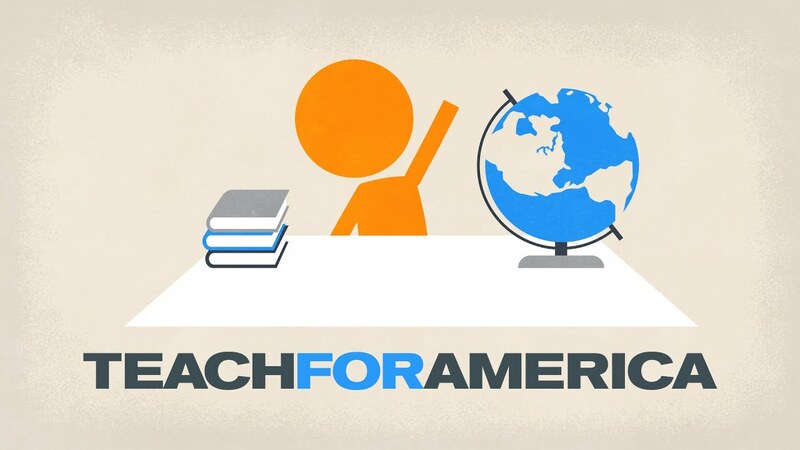 Interested in teaching in America, but not sure where to start? There are actually a few different ways to become a teacher in the US. Let’s look at how this process can work. TFA is America’s most popular alternative certification program. The two most common paths to becoming a licensed teacher in the US are traditional certification and alternative certification. In traditional certification, you get a teaching degree at a university before applying for your state teaching license and getting your first teaching job. In alternative certification, you actually work a paid teaching job while earning your license. In teacher certification terminology, traditional does not necessarily mean old fashioned. In fact, modern traditional paths to teacher certification include online teaching degrees. It’s also worth noting that you don’t need a bachelor’s in education for traditional teacher certification. It’s also possible for mid-career professionals to go back to school for a Master’s in teaching so that they can change careers. But Bachelor’s or Master’s, online classes or offline, every traditional certification model follows the same pattern: degree first, then teaching license and teaching job. Regardless of the path you take to becoming a teacher in the US, there are certain things you will need to do, no matter what. Whether you go for traditional certification or alternative certification, you’ll need to submit a teaching portfolio of some sort. You will also need to take a teacher certification exam–in many states, this means taking a Praxis exam. And you’ll have to do a teaching internship. In traditional teacher certification, this internship is called student teaching. Student teaching lasts four months and is usually unpaid. In alternative certification, the paid position you take counts as your internship. Finally, every path to becoming a teacher in the US involves applying to an individual state for a teaching license. In America, teachers are not licensed by the national government. Instead, they must apply to a state-level teacher certification board for their license. State-level licenses give a teacher permission to teach in one state only. However, if you have a license in one state, the path to getting licensed in a new state is usually fairly simple and quick, compared to the path to your initial license. If you are not from the US and want to move to America to teach, the traditional certification path is probably best for you. In order to enter an alternative certification program, you need to already be eligible to work in the United States, because alternative certification requires you to do paid work as a teacher. The traditional path to certification only requires you to get a student visa, and a student visa is considerably easier to get than a United States work permit. The tricky part comes after you graduate. In order to stay in the USA, you will need to find a school that is willing to hire you and sponsor you on a long-term work visa. American immigration law requires employers to hire immigrants for positions that cannot easily be filled by U.S. citizens. So you’ll want to look for jobs in places with teacher shortages. You could also apply to teach your native language–immigrants are often hired to teach in bilingual and foreign language classrooms.